Trinity Assembly’s Women’s Ministry is a Spirit-filled gathering of women believers growing in their personal relationship with Jesus through the study of His Word, prayer, fellowship, and serving opportunities. Our goal is to encourage and inspire you to fulfill your God-given destiny and ignite a passion to not only live for Him, but to pray and bring the Gospel to those that do not know the Lord. Whether you are new to church or have been serving the Lord for years, we invite you to become a part of the Women’s Ministry at Trinity Assembly. 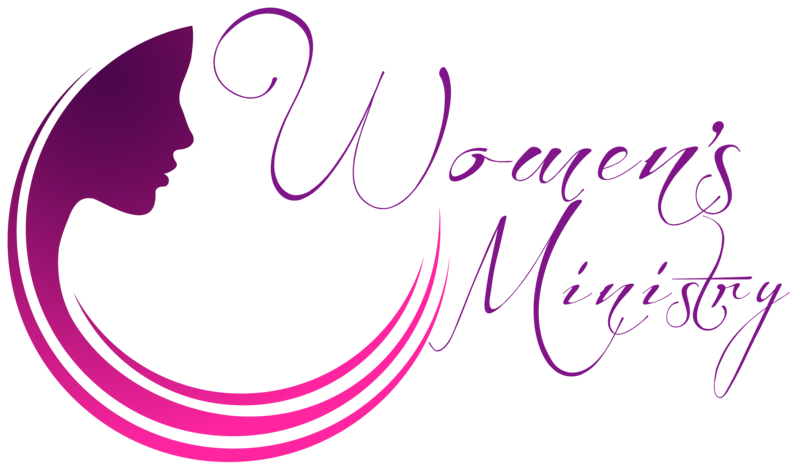 Check out our Events Calendar for Women’s Ministry Events.